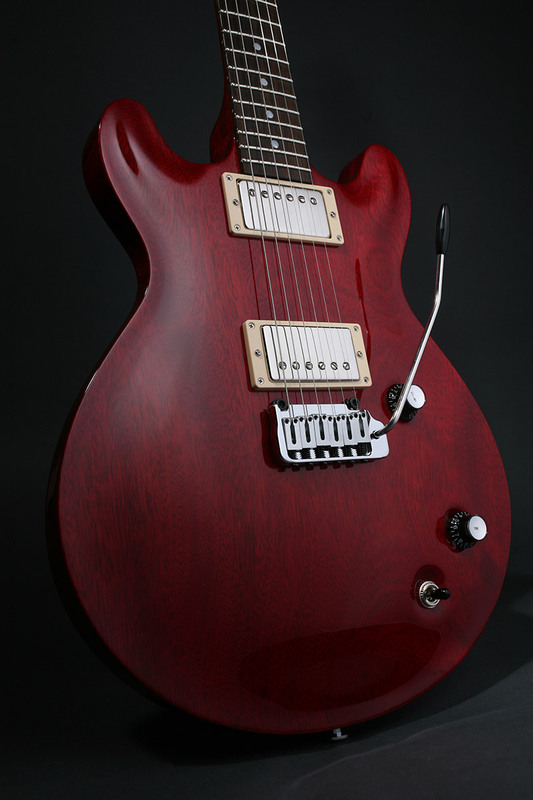 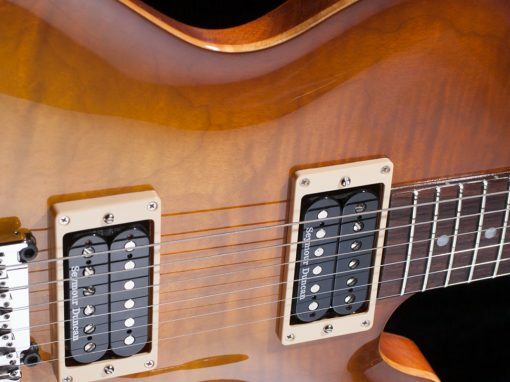 The Martyn Booth Deluxe is the carved top solid mahogany version of the Signature. 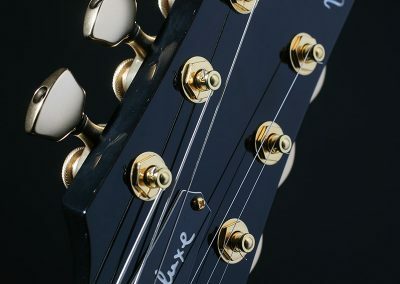 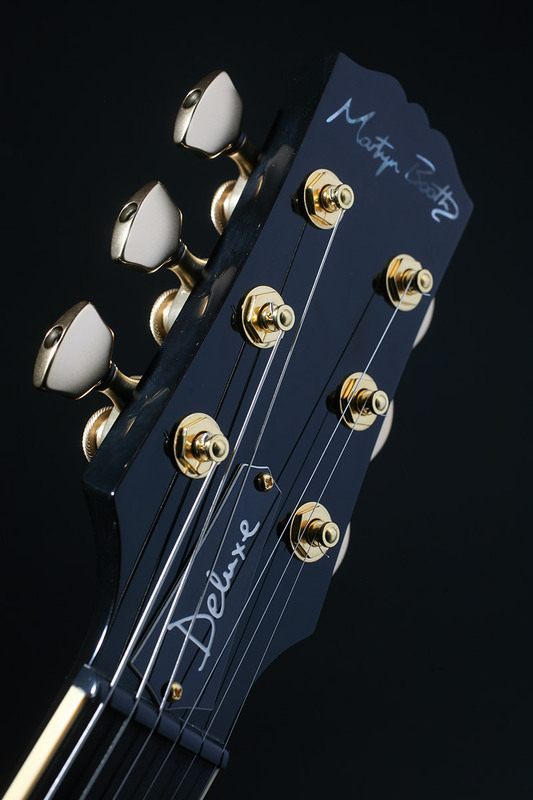 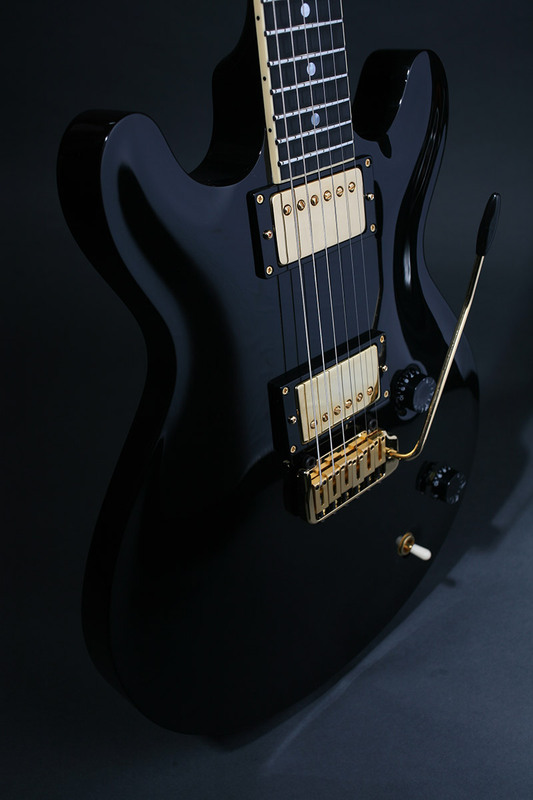 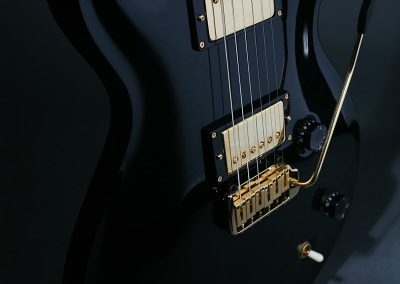 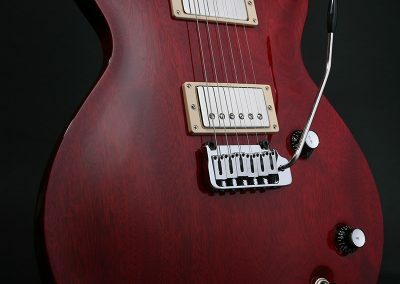 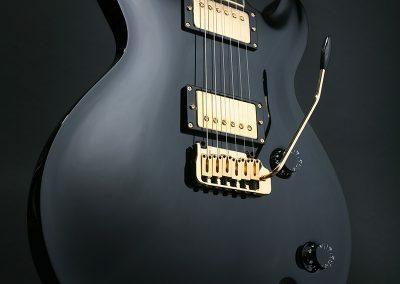 All the usual quality and attention to detail is delivered in a remarkably subtle and understated guitar. 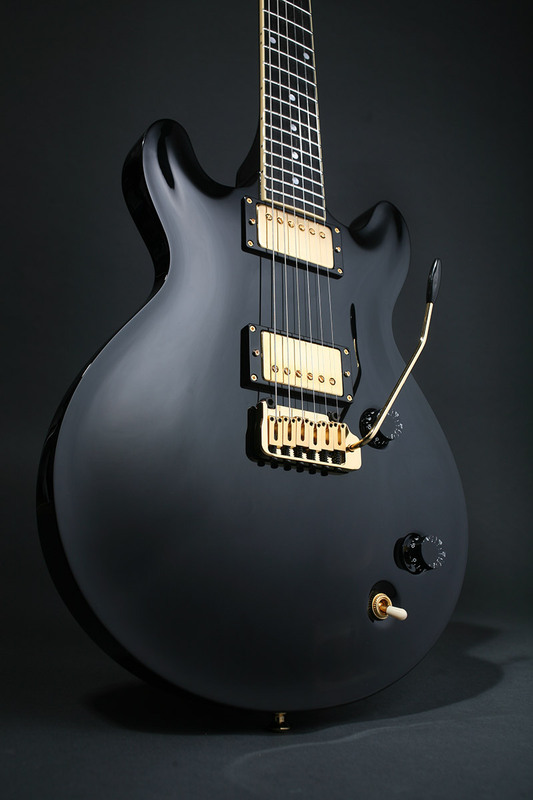 Usually finished in Satin Black or Satin Faded Cherry which ages quickly but naturally. 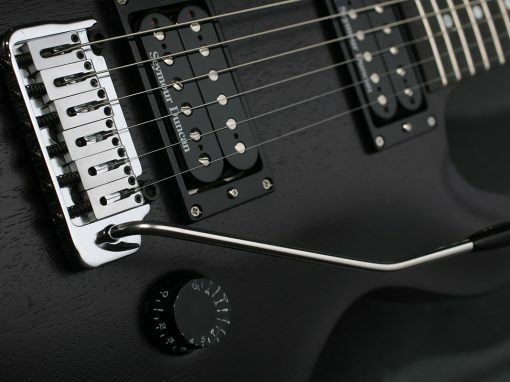 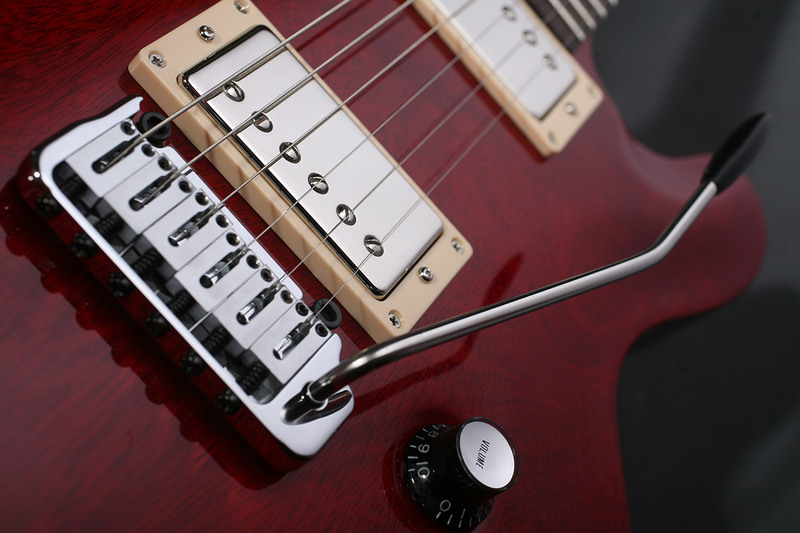 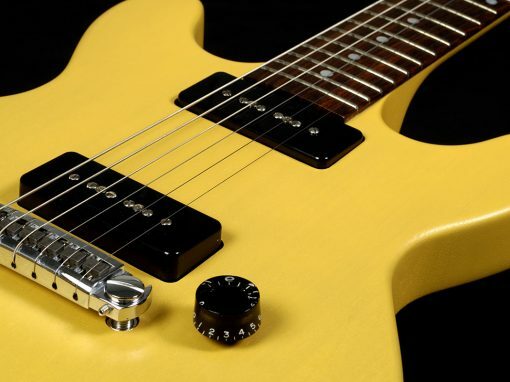 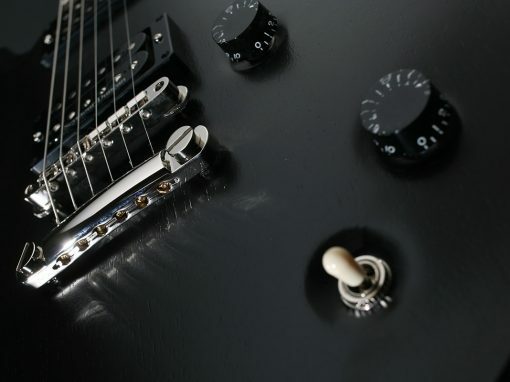 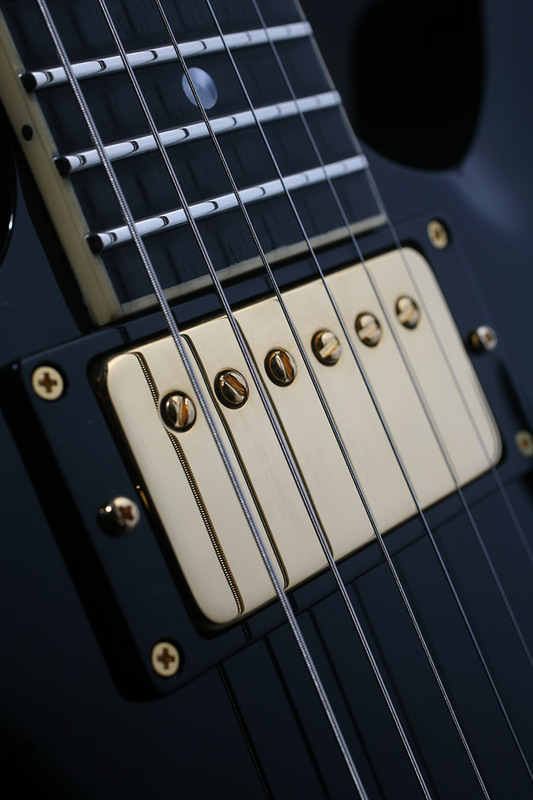 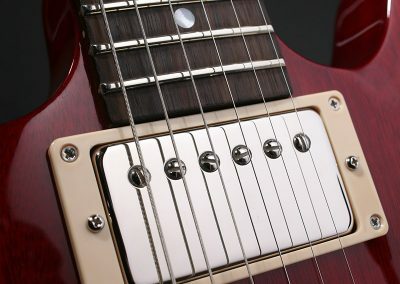 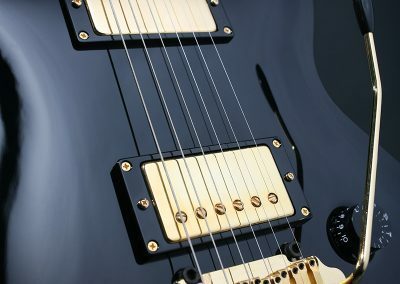 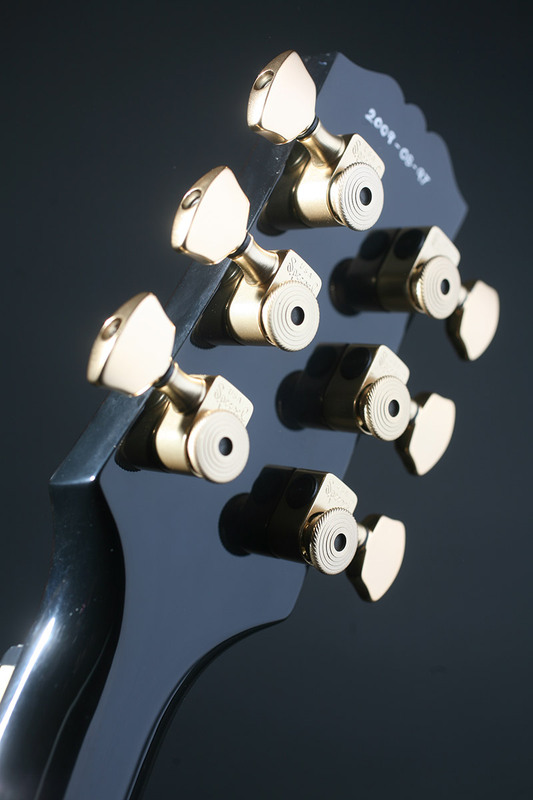 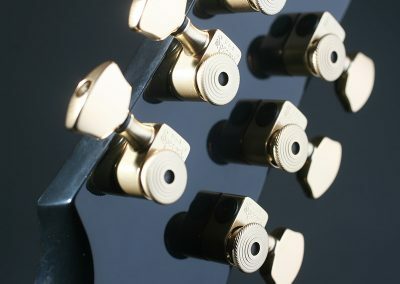 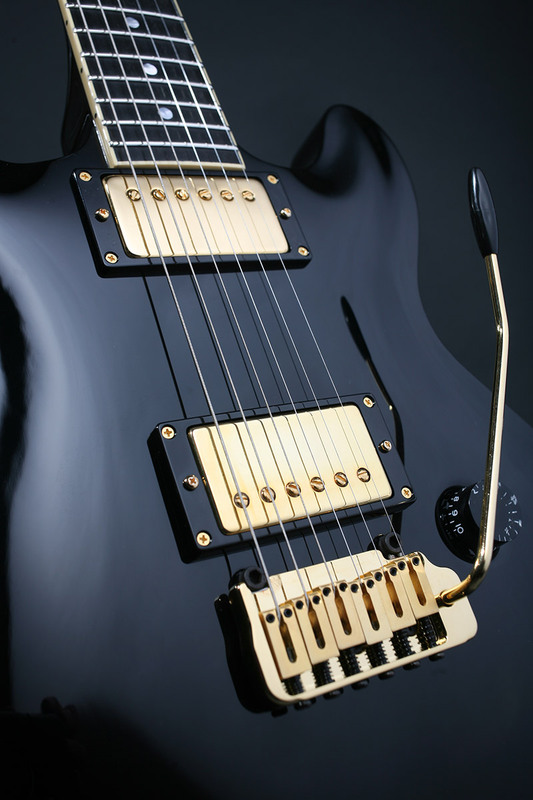 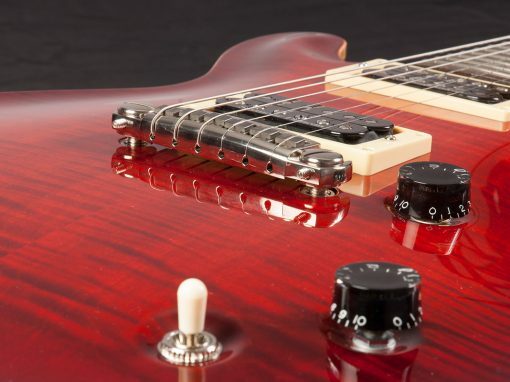 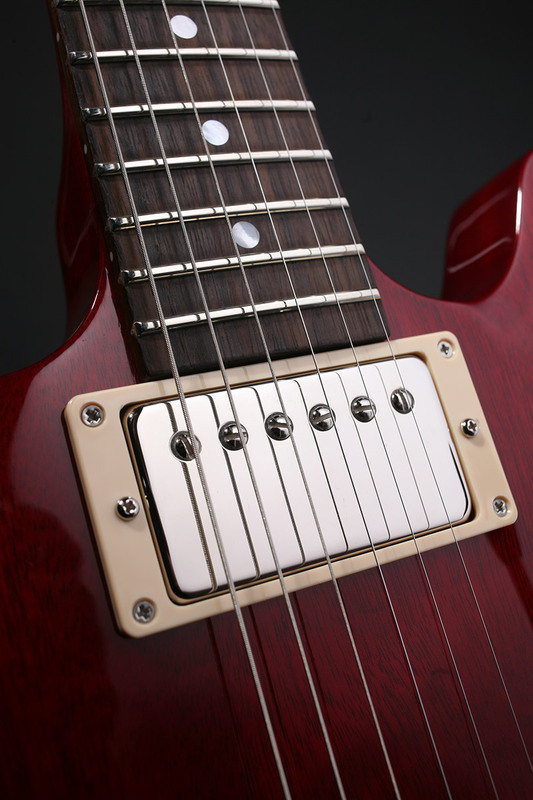 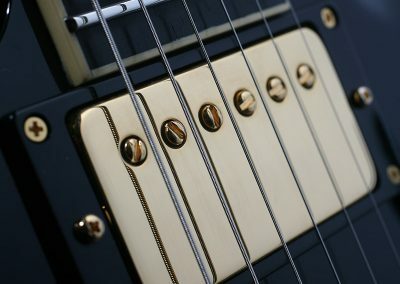 A ‘Plus’ option for this guitar is also available which adds a gloss finish along with fingerboard binding.